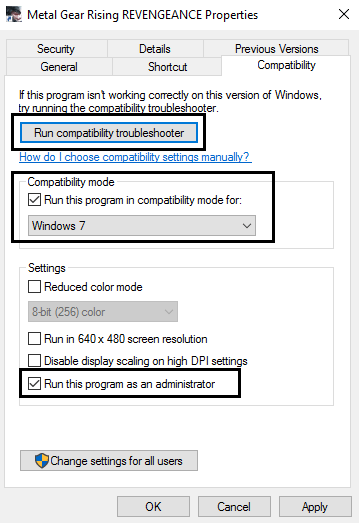 [Solved] How to Fix “Unable to Play Rise of Nations in Windows 10” Systems? In Windows 10, some old games like Rise of Nations show some error while executed. This strategy game is very popular among the users, it was released in 2003. But users get unable to play this game after upgrading to Windows 10. It happens because of incompatibility, we know that this game is little old and Windows 10 is the latest version of Windows OS hence some internal inappropriateness may generate this issue. Step 1: Navigate to the Rise of Nations installation folder, by default it is at (c:\program files (x86)\steam\steamapps\common\rise of nations). But sometime it could be different. Step 2: After it go to the _CommonRedist folder > DirectX > Jun 2010 folder and execute DXSETUP.exe. 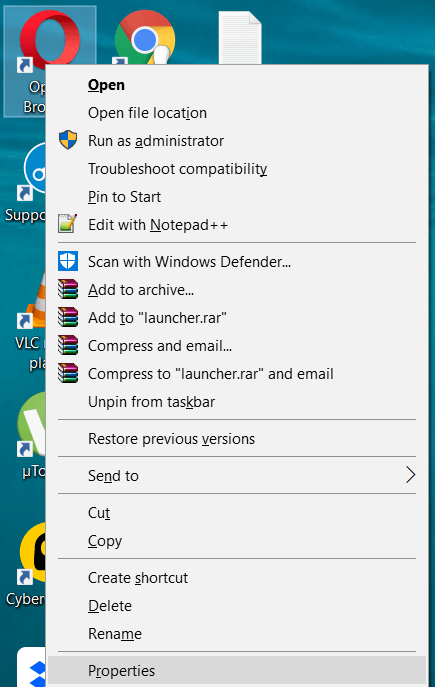 Step 3: Once the process is completed, go to _CommonRedist > vcredist > 2012 and install both the files. Step 4: It is hoped that after the complete installation of both files you must be able to run the game now. Step 1: Navigate to C:\Users\<username>\AppData\Roaming\Microsoft Games\Rise of Nations and search for a file known as rise2.ini. Step 2: Open that file and find the Fullscreen=2 line. Step 3: Modify the value from Fullscreen=2 to Fullscreen=1. Step 4: Save all the changes. After it, the game should run in borderless window mode without any issue. In order to reinstall the game, you should follow the below-given steps one by one. Step 1: Open the Steam and right-click on The Rise of Nations and open Properties. Step 2: Choose the Local Files. Right-click on the Rise of Nations icon and select Properties. 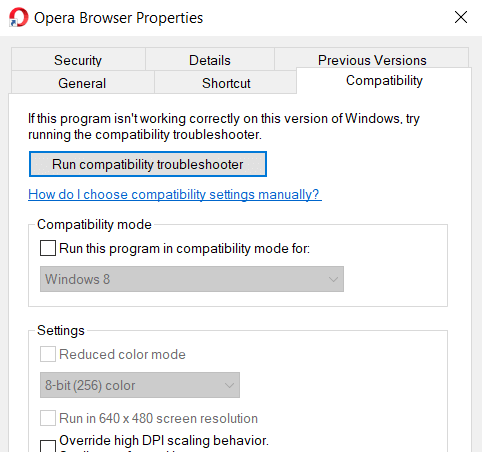 Then go to the Compatibility tab and click on the Run Compatibility Troubleshooter. After it, try to execute the game again. If the game is running without any error then save the setting. Step 1: Tick mark on the Run this program in compatibility mode. Step 2: Then select the operating system of the driver that you are using. Step 3: Again tick mark on the Run this program as an Administrator. Step 4: Finally, save these changes and exit. 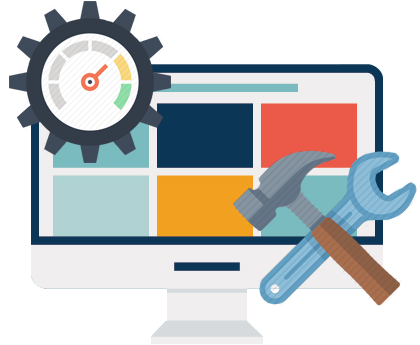 In case you are getting any registry error or DLL error while running game on Windows 10 then you can use a professionally programmed Windows 10 Game Repair Tool. 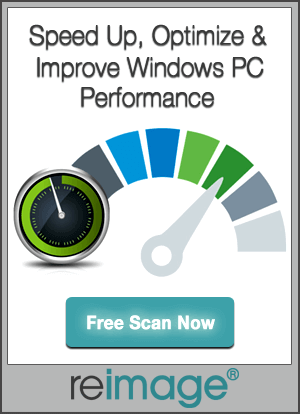 This tool is very easy to use, with the help of this game you can easily deal with all types of PC error and run game without any lag issue. Apply the given solutions to fix the Unable to Play Rise of Nations in Windows 10 computer or laptop. Simply follow the given solutions one by one and check for the error after applying each of them. Problem: My Mouse gets stuck in center when I open the game. Method 2 worked for me but different than what stated. Step 1: Navigate to C:\Users\\AppData\Roaming\Microsoft Games\Rise of Nations : Couldnt find as the folders are hidden so do normal windows search for file “rise2”. Make on more change to go to the game options in the Graphic tab to change it to 1280*1024 to make windows little bigger but still not full screen.